Expired 3wk ago . Last validated 5mo ago . Used 2 times. 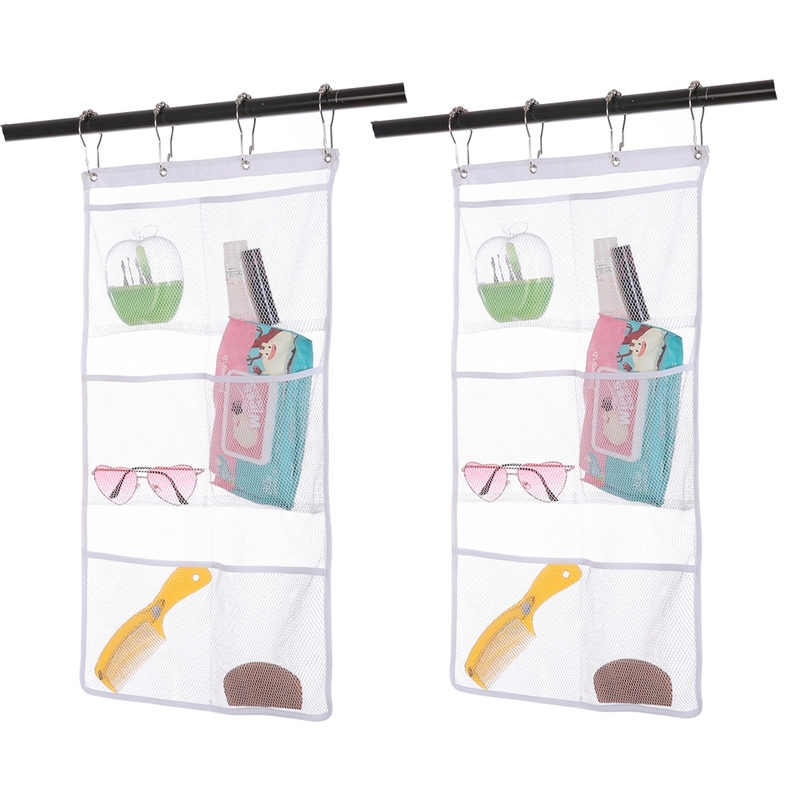 Jacky Ma 2 PACK Mesh Hanging Shower Curtain Rod Organizer with Pockets $9.09 with code 7EKD5RW3...30% off... Current price on Amazon is $12.99. (Prices are subject to change without notice, please complete the order ASAP) NO LIMIT...Copy code in comment when checking out.